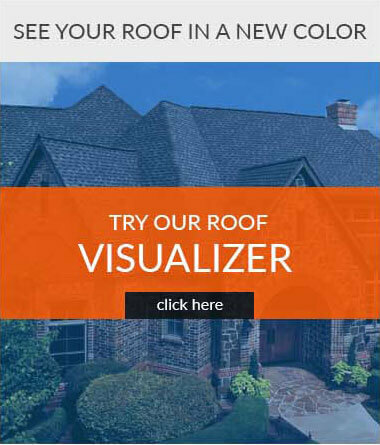 Looking for a reliable and experienced roofing contractor in Vernon Township — someone who serves Highland Lakes, Vernon Center and Vernon Valley? Or Wantage, Hardyston, and West Milford. Well, you’ve found the right roofer right here! Up and Above Contractors has been a dependable, skillful local roofing company since 1993, serving Sussex, Warren and Morris Counties with a commitment to professionalism. We perform new roof installations as well as roof repairs, for shingle, metal and other types of roofing materials. Our customers frequently call upon us to do their window replacement, siding, gutters, decks, porches, and even interior remodeling. They know when they hire us they’re getting a team of talented and committed contractors who enjoy their work. As a certified GAF Master Elite contractor, we’re very different from most roofers. First, we were one of just two GAF contractors to receive three major awards in 2012 — for Consumer Protection, Installation and Training. All three are very important to us. We believe that anyone working on your home or business must be properly trained and receive ongoing education about the products and techniques used in our industry. The warranties we extend to our customers are the best in the industry. 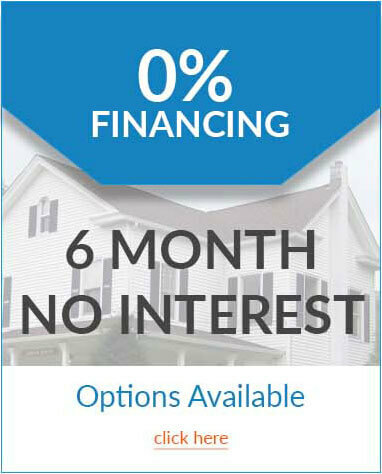 Call us at (973) 300-0636 or fill out your name, address, phone and email information on this page and send it to us. We’ll be happy to schedule a convenient time to provide you with a free estimate for your project.